We first opened for business in 1990 as a sole trader, have grown over the years and became an incorporated business in 2003. We have been serving Herefordshire, adjoining Counties, and the rest of the UK, ever since. Our clients include farmers, builders and associated trades, such as sub contractors, electricians, painter and decorators, plumbers, plasterers, etc. 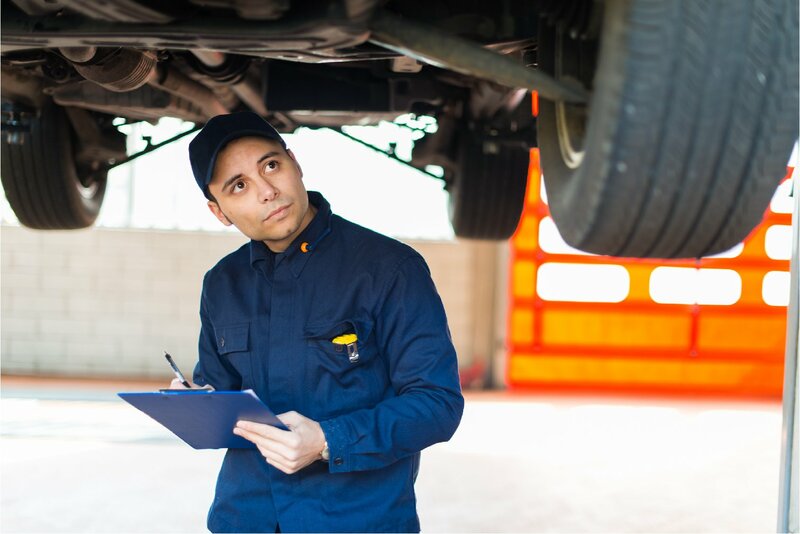 We handle motor vehicle and engineering repair based businesses, plus we cover a complete spectrum, such as hairdressers, consultancy contractors, shops, osteopaths, pub clients and more. N R Evans is a small practice that focuses on client satisfaction and personal services, with a wealth of knowledge and experience. We take care of all of our client’s matters, saving you time and unnecessary concern. At N R Evans, we don’t have standard packages that you need to fit into, we create a service specific to you and your needs. We offer a full range of services on a personal basis, ranging from small local projects to national work, and everything in between. All businesses, whether they are sole traders, partnerships or limited companies, require annual accounts to be prepared. We understand that all businesses are different and whether you are still maintaining paper records or moving forward to online accounting, we can prepare your accounts, so that they are fully compliant with all legislation. We have been filing accounts and tax returns online to HMRC for many years and have kept up with the many changes throughout this time. We intend to move all our clients’ accounts over to online accounting over the next few months, via Quickbooks Online and we are keen to assist all clients with this major transition. As mentioned, we are aware that clients currently maintain their accounting records in different ways. However, this will change dramatically because of Making Tax Digital. Therefore, we can take over all of your needs to make things easier for you, or we can provide training and assistance should clients feel ready to embrace the digital experience. We have assisted our clients in maintaining their vat records for many years, which works well alongside the bookkeeping requirements. We see this developing more with the advent of online accounting and we can take away all the worry by working closely with our clients. We have been running our Payroll Bureau for a number of years and have seen many changes. These changes started with computer based payroll systems, the recent Real Time Information (RTI) implementation and now through to Auto Enrolment. These have all been a challenge, but we have successfully enabled a smooth transition for all our clients by taking the stress away for them. We are here to assist with all matters involved with running your business and can advise on all things such as record keeping, online accounting, compliance and taxation. This also includes Landlords who run their residential or holiday lettings businesses. We have many personal clients for whom we complete and submit their income tax returns online. This includes Company Directors through to anyone who receives pensions, share income, bank and building society interest, plus Landlords with rental income. The latter will need to think carefully about their situation with loan and mortgage interest restrictions starting from April 2017 and we can advise on all the changes being implemented and the impact this could make. The introduction of the Savings Allowance will exclude many small savers from an income tax liability. Incorporation became more prevalent over recent years with even the smallest businesses forming limited companies. Whilst the introduction of the £5000 dividends allowance from 6th April 2016 has reduced the advantages for directors of small and medium businesses, this is still something we can assist with. We take away all the work for the client and deal with the whole aspect of dealing with Companies House. More compliance through changes in Financial Reporting Standards ( FRS ) has to be implemented now and again we are dealing with this latest challenge through our accounting systems for our companies. This part of the taxation system can cover a wide range of assets, from share disposals to rental properties and through to farm land and business premises. We can advise on all of this, so that clients know their liability positions before any disposals take place.. This may include the best way of setting up your business, such as how you can trade as a sole trader, partnership or limited company, plus support and direction from us to implement the best way of accounting. Also, we can assist with the business plans if finance is being sought through lending institutions or financial advisors. Contact us now for a no obligation quotation! 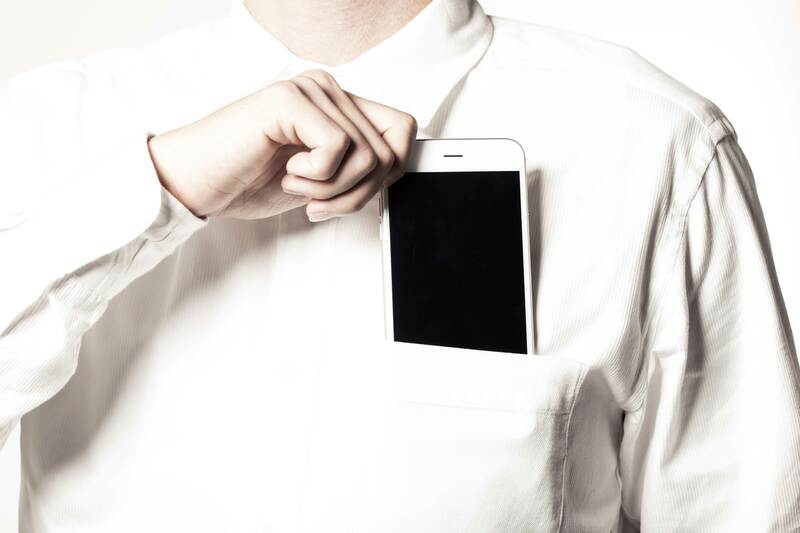 If you are a business owner, then you should be made aware of the impeding shift to digital tax. This monumental change did want HMRC to completely transition to digital tax from 2020. 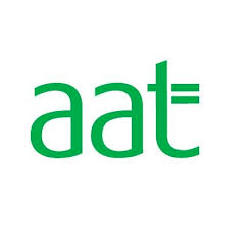 However, whilst this has been altered to “from not earlier than 2020 for other taxes”, the VAT regime will move into this system as from 1st April 2019 for most vat registered businesses, with a turnover over the current registration threshold of £85000. This means that the current submission platform will not be available from that date for qualifying businesses and instead they will need to transfer to the new digital platform. We will deal with this change for our clients, to ensure they are ready, although our vat clients and many others, are all set up on cloud accounting and already comply with the digital system. For more information, VAT notice 700/22 explains the new regulations. 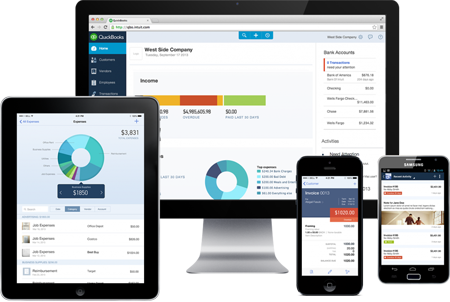 ** Clients are ready for this shift, through online accounting and live bank transaction feeds. ** More efficient working, taking away onerous and duplication of data entry. ** Quicker production of information for clients to utilise. ** More interaction between us and our clients, so that we keep in touch more frequently. 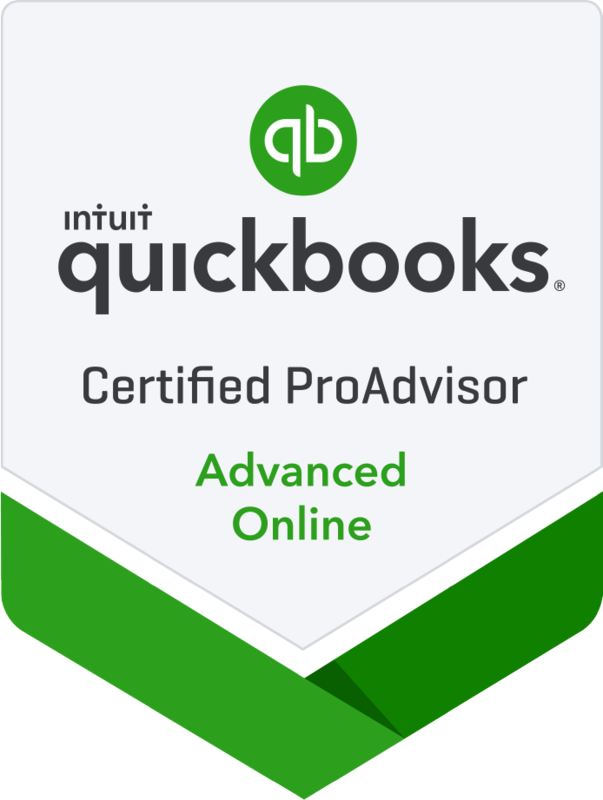 If you use other online accounting systems, we can simply import it into QuickBooks Online or, if preferable, we can just accommodate your current system into our Practice. We are now committed to Making Tax Digital! download the N R Evans app today. Our staff are like family, we value our team and know that they go above and beyond for our clients. Here is a little information to help you get to know us better. Nigel started off his accountancy career when he was 16, catching 2 buses each way to reach his workplace in North Herefordshire. 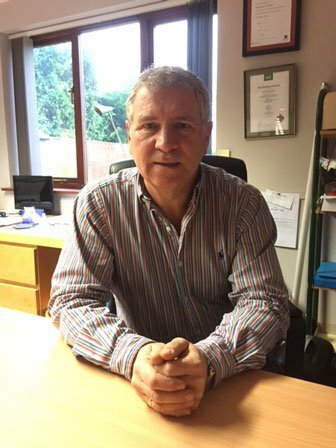 Nearly 40 years later, he is still very “hands on” with all aspects of the business, maintaining great personal and working relationships with clients, many of whom have been with the Practice from when it commenced in 1990. He is proud to have encompassed all the changes over the years and is now meeting the forthcoming Digital Challenge head on. Nigel was Treasurer of the Herefordshire Federation of Young Farmers Clubs for 15 years which helps maintain his links with the farming community. He has always been involved in local sports clubs, playing football from a young age and continues to be involved with his cricket club. Following Manchester United everywhere has been replaced by trying to improve his golf swing, cycling and finding time to spin some vinyl on his decks. 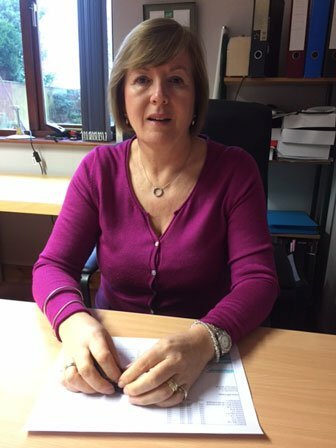 Having helped with much of the business administration from the start, Melanie became a co-director when incorporation took place in 2003. 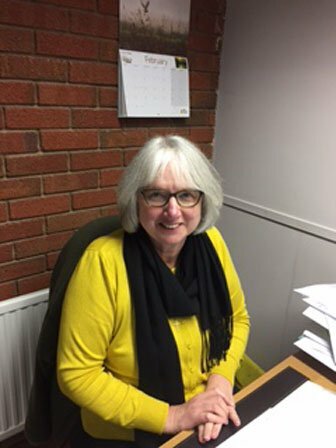 She has been involved in many local community projects and charitable work over the years and enjoys gardening, the theatre, keep fit and Pilates. A keen member of her Book Club, there are always a number of books on the go. Melanie is a Friend of Hay Festival and is also from a farming background being an ex young farmer. 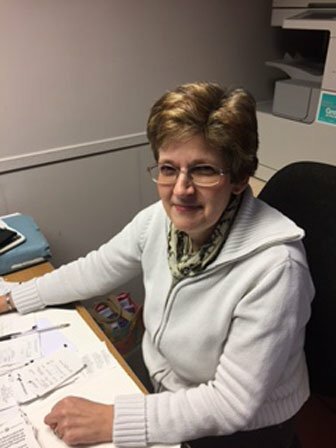 Isobelle commenced carrying out work for the company last year, due to our continued growth, having started to build up her own bookkeeping business. Being a farmer’s wife, she is obviously knowledgeable about the farming industry and the hard work involved in running a farm. Isobelle now assists in running the Payroll Bureau and getting to grips with the online accounting project. Another ex young farmer, she is also busy in local community matters. If you would like more information or to talk to us about any of our services, give us a call or use the contact form and we will respond to you as soon as possible.